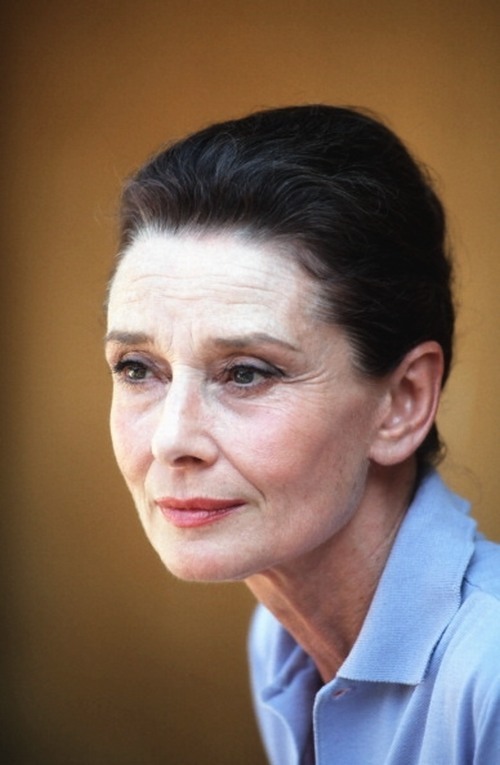 MrQuick.net: wehadfacesthen: Audrey Hepburn, 1990. Still beautiful. wehadfacesthen: Audrey Hepburn, 1990. Still beautiful.